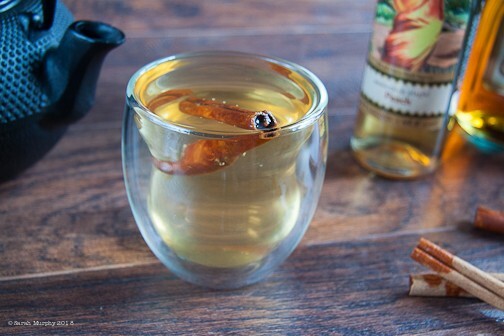 Happy National Hot Toddy Day, everyone! Ever wonder where the name “Toddy” came from, or the drink itself for that matter? We’ve done a bit of research (and drinking!) 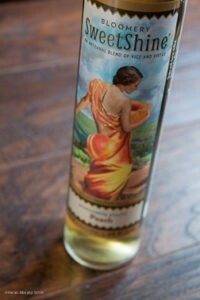 and discovered a few possible origins of this godfather of all hot drinks. Who or what is Toddy? We found three popular theories, each very convincing. So, which one is correct? Being connected by British trade routes, we’re willing to bet these cultures probably influenced each other to create their own twists on this hot beverage, but we may never know which came first. 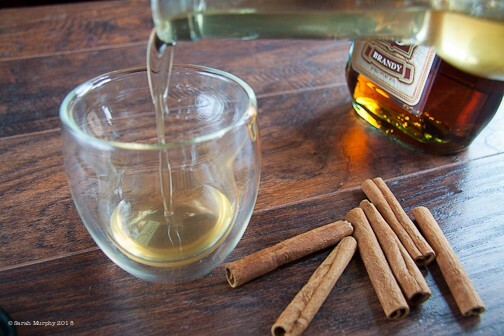 One thing is certain, they all had the right idea to combine liquor (usually whiskey or brandy) with hot water and sometimes sugar or spices to create a medicinal beverage to warm us in winter and help ease the symptoms of the common cold. 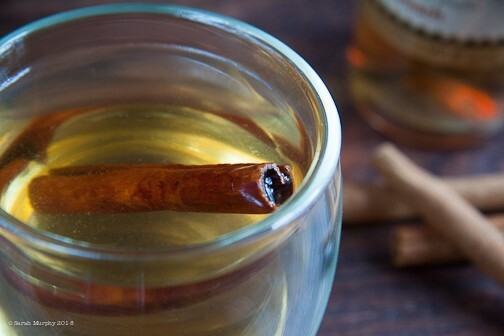 Before we dive into recipes, let’s quickly review the health benefits of the Hot Toddy. 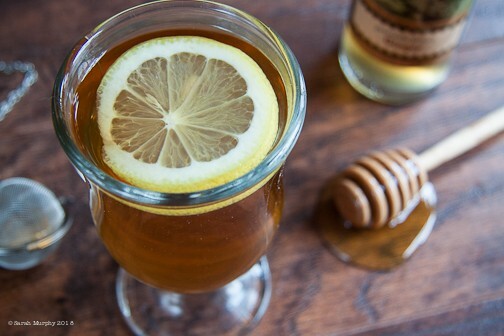 If you were to order a Toddy at a pub today, the bartender would likely serve you a combination of whiskey, tea, honey, and lemon (or a similar variation). Whiskey has all sorts of surprising health benefits! 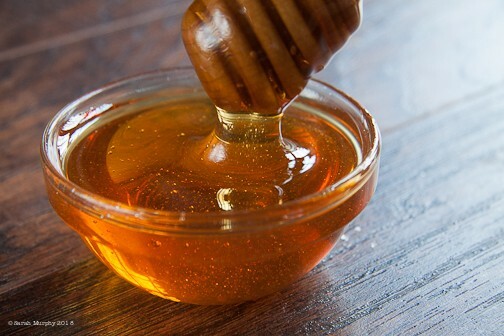 It aids in weight loss, slows dementia, improves heart health, prevents diabetes, increases good cholesterol, fights cancer, and even strengthens the immune system! 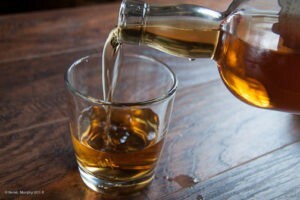 But remember, too much whiskey can create more problems than it helps. Everything in moderation, friends! Honey naturally coats to soothe a sore throat, and local raw honey is known to reduce environmental allergies in those who consume it regularly. 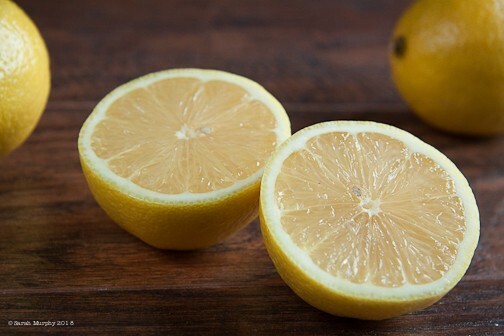 Lemon is an excellent source of vitamin C, promotes hydration, aids in digestion, and even contains antioxidants that reduce weight gain. Depending on the type of tea you choose it can protect your teeth and heart, aid in digestion, and perhaps even prevent cancer. 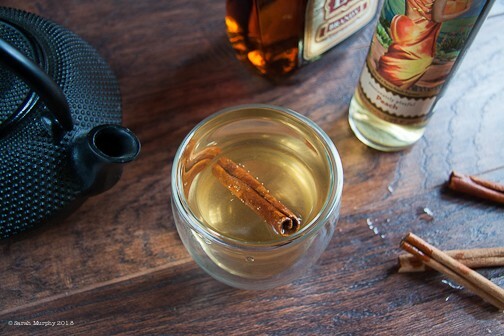 The final, and perhaps most important, element of the Toddy is the hot water which gives the drink it’s most comforting factor, warmth! Plus the steam from the hot water carries all those lovely aromas straight through your nose for added relief of congestion. Thirsty yet? Let’s cut straight to the recipes. 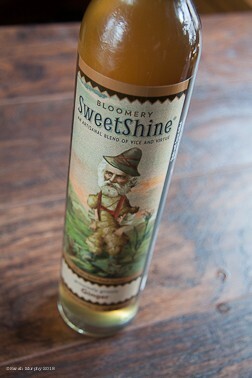 Our very favorite SweetShine Toddy is made with, you guessed it, Ginger! Ginger has it’s own health benefits, by the way! It aids in digestion, relieves nausea, reduces risk of cancer, improves heart health, reduces inflammation, and even helps to open your sinuses making it easier to breathe when you have a cold. Combine whiskey, Ginger SweetShine, honey, tea bag, and hot water, and allow the tea to steep. 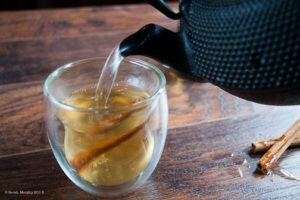 Once you are satisfied with your tea, remove the bag and stir. Add a lemon wheel and consume while hot. Now let’s explore Dr. Todd’s hot brandy elixir. 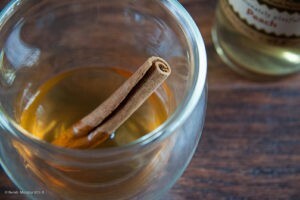 Remember, his consisted of brandy, canella (white cinnamon), sugar, and hot water. With just a couple quick substitutions we can easily make this our own. 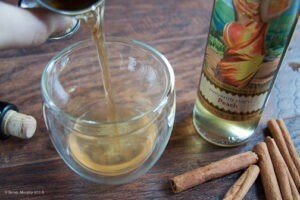 We will use a cinnamon stick instead of canella and Peach SweetShine instead of sugar. It’s really that simple! 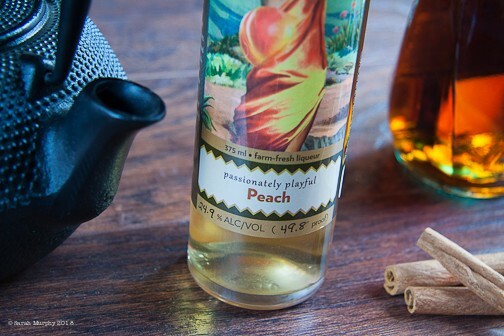 Start with 1 oz Peach SweetShine. Fill with steaming hot water and stir. Allow the cinnamon to steep for a moment then stir again. Next time you’re feeling under the weather, try drinking a Toddy! 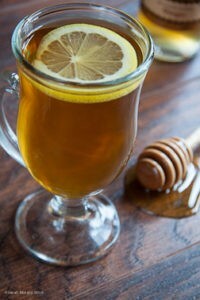 It won’t cure your cold, but it will provide some relief, warm you up, and help you rest while your body heals. 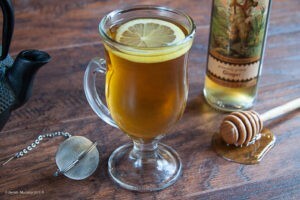 Have a great Toddy recipe of your own? Share it on our Facebook page! We might just feature it in our next Boozeletter. Thanks for reading, friends! Cheers!